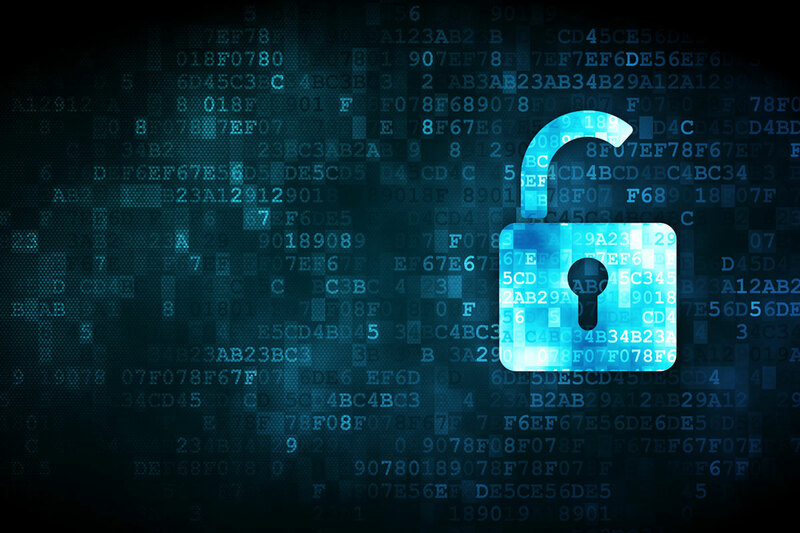 In today’s virtual world, the challenge of maintaining the privacy of individuals’ information and preventing unauthorized access to strategic and financial data has become overwhelming. Major corporations have suffered cyberattacks that have had immense financial impact on them and jeopardized the security of their clients’ information. 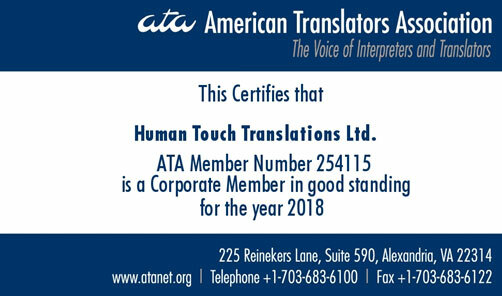 On a daily basis, Human Touch Translations endeavors to identify ways to protect our clients and their clients’ information. As a pioneer in the language services industry, we have acquired cyber security insurance, yet another layer of protection in our virtual world. Our policy requires that Human Touch Translations’ employees be trained and certified in cyber security. At your request, your company can be covered by our policy.